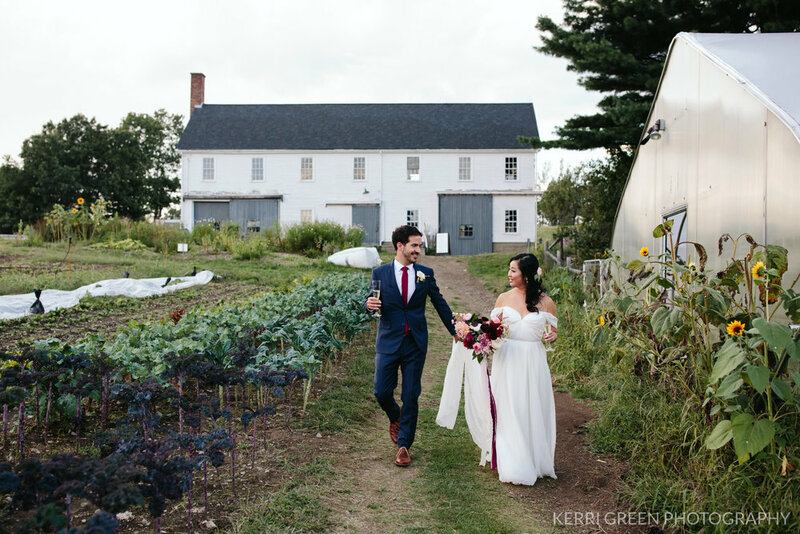 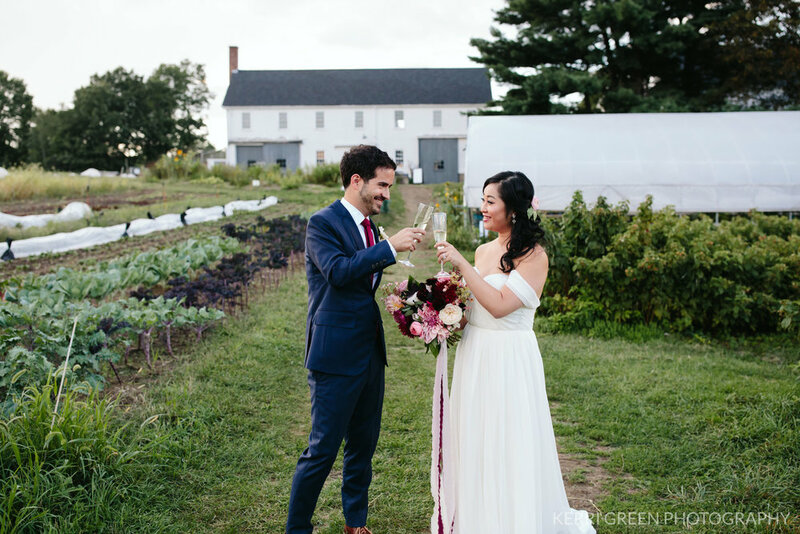 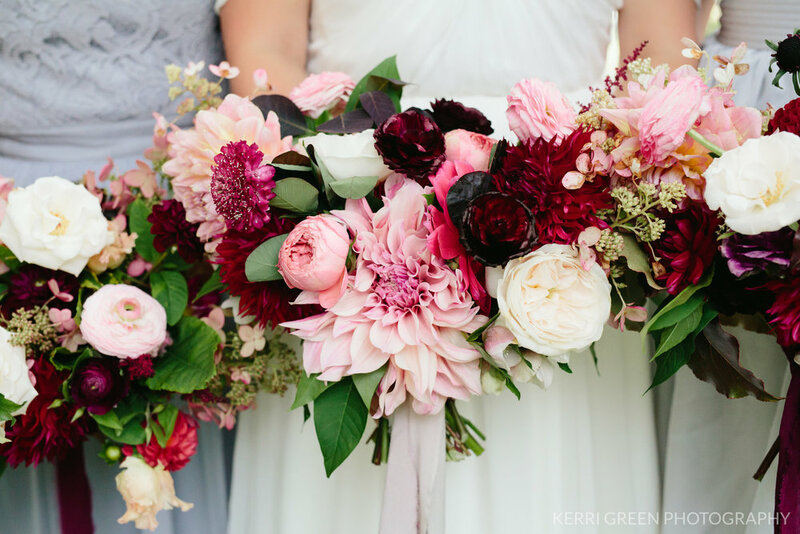 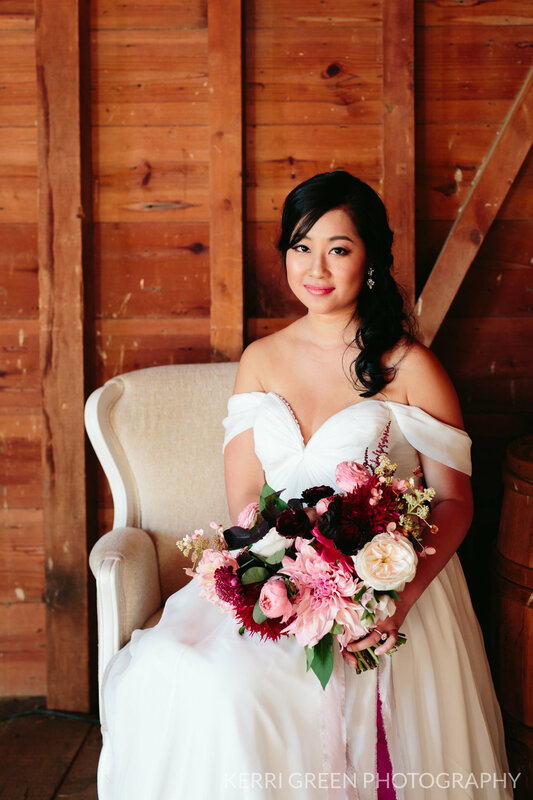 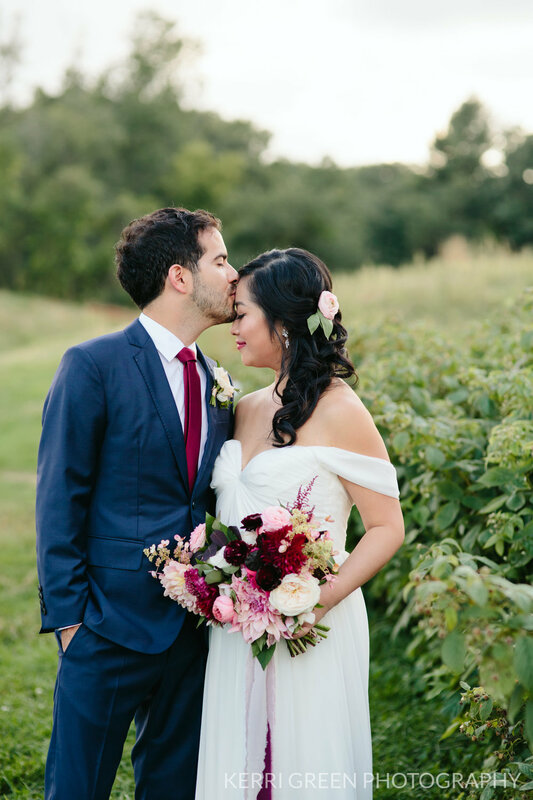 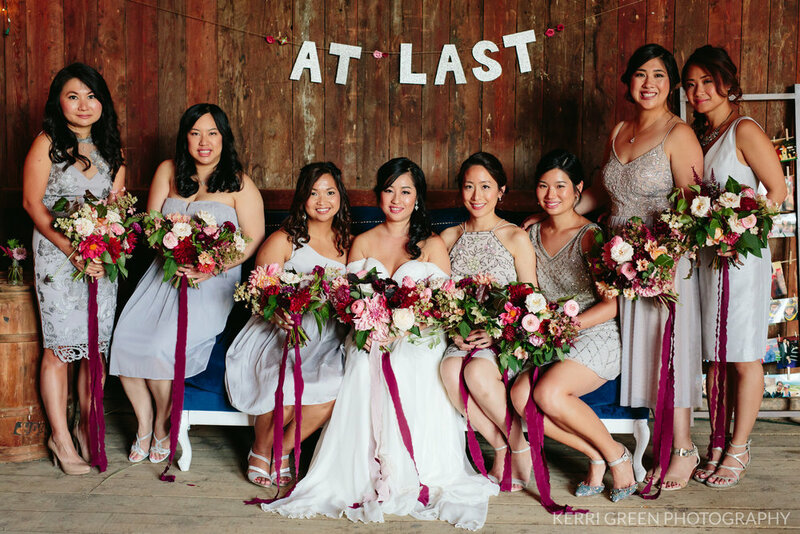 Victoria and Jay had a beautiful Fall wedding. 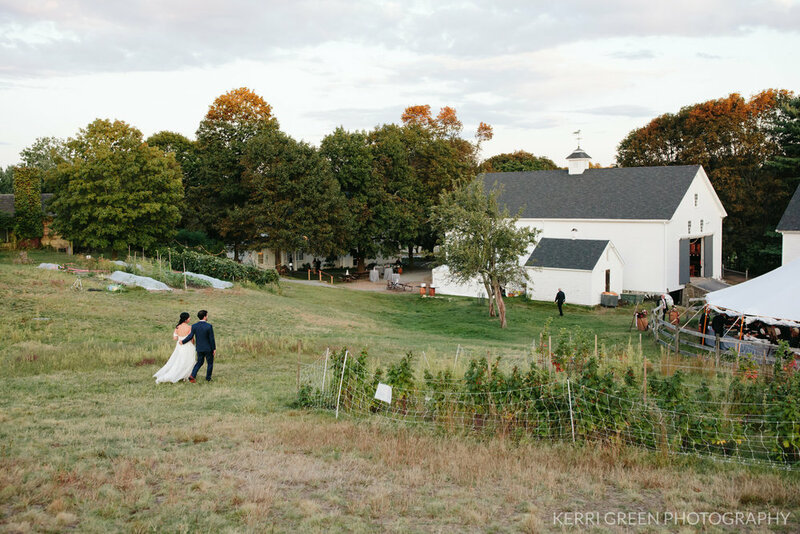 They said “I do” under a tree on a picturesque hilltop. 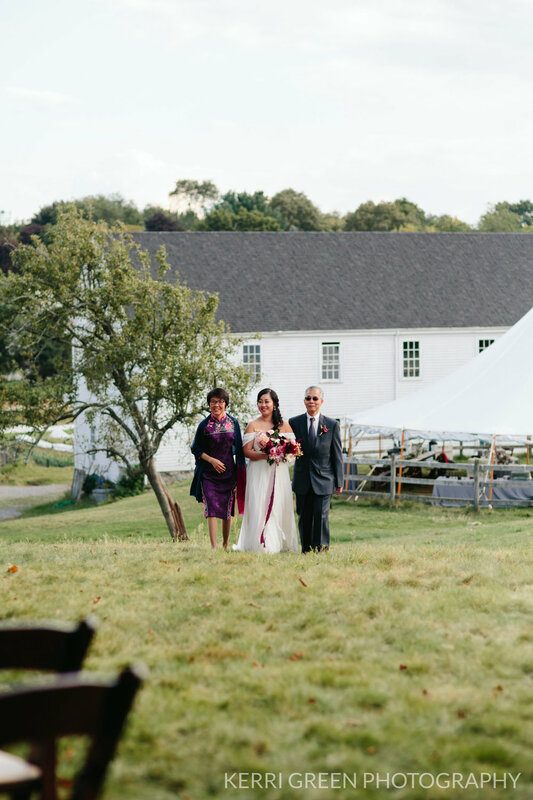 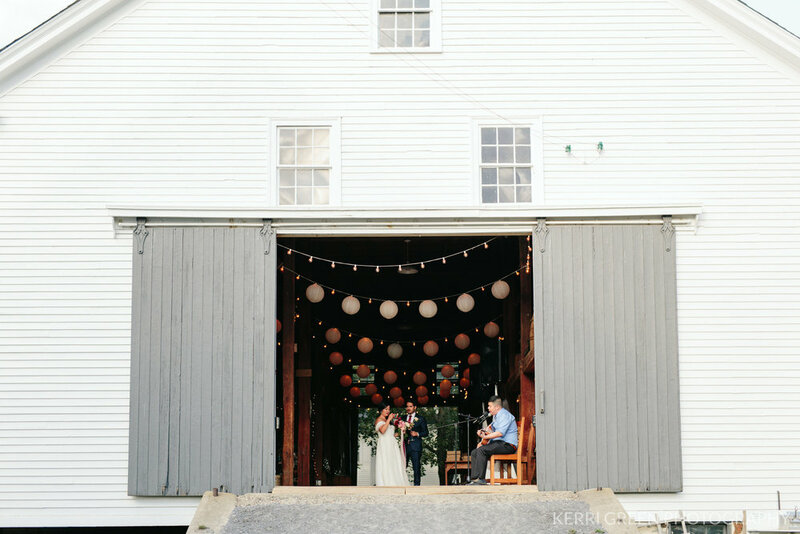 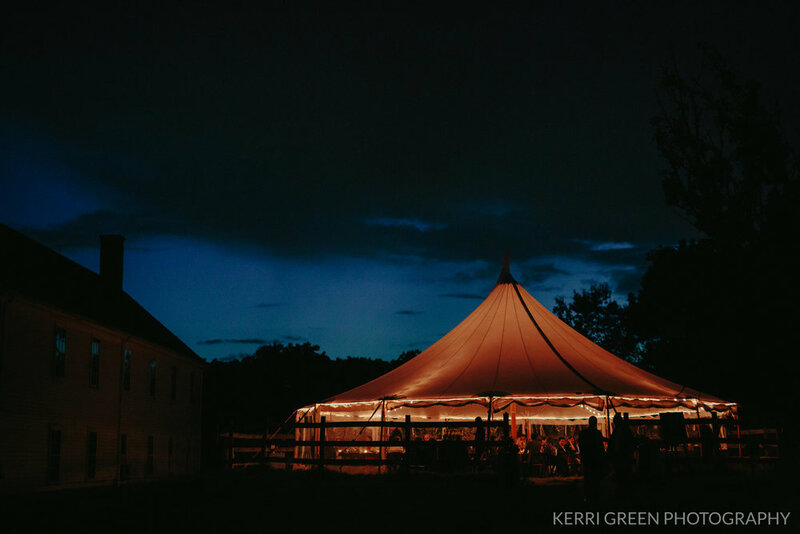 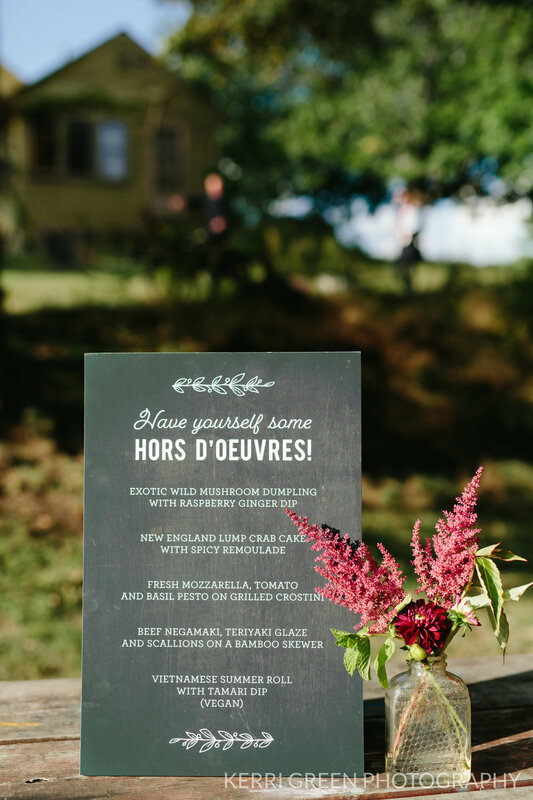 Dinner followed in the corral under a sailcloth tent, with dancing in the nearby historic 1827 Barn. 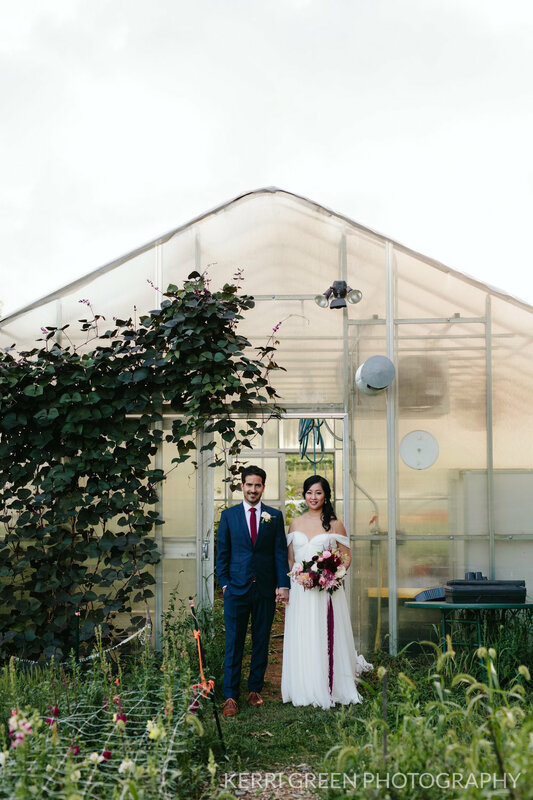 We loved working with Victoria and Jay. 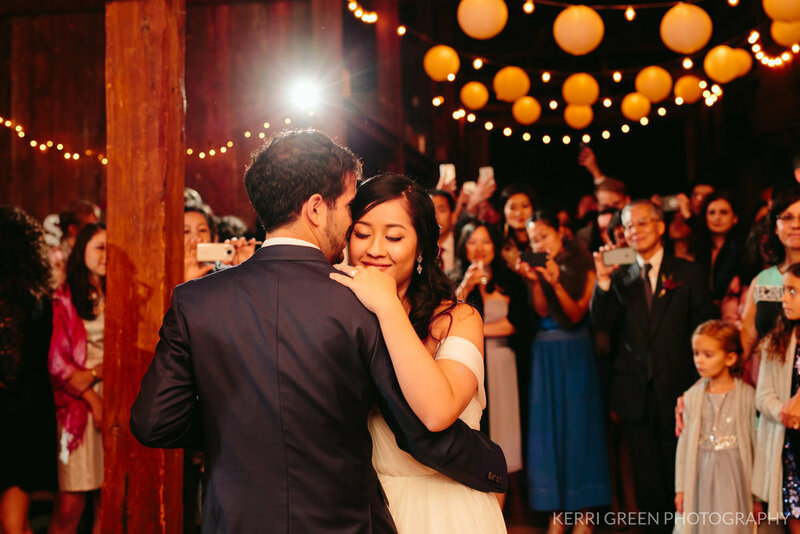 They were the most relaxed and fun couple, along with their as amazing family and friends.